What if I get into a car accident out of state? Getting into a car accident is rough, but getting into one out of state can feel even worse when you are in an unfamiliar territory. Reduce the potential anxiety and mistakes associated with out-of-state auto accidents by knowing the basics. 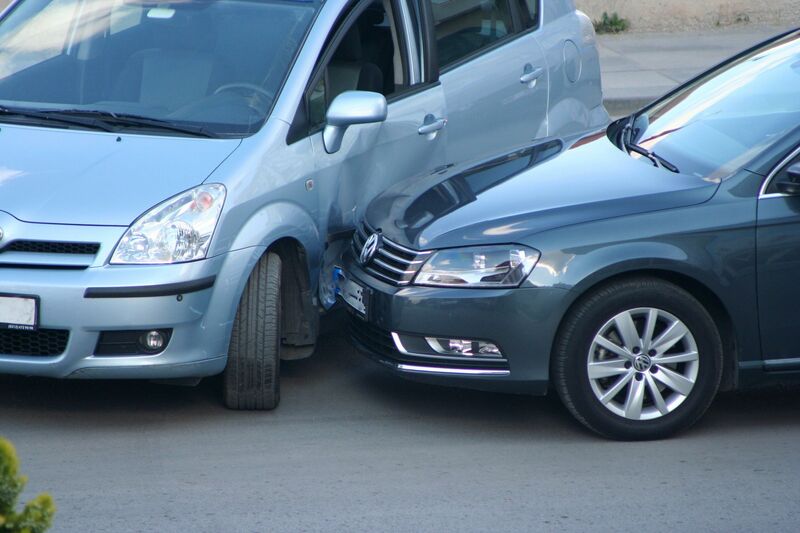 If you get into an accident out of state, what will happen depends on a case-by-case basis. However it is always beneficial to have adequate auto insurance and generally become familiar with the road laws of the state you plan on visiting before you leave home in case of a ‘what if’ scenario. Most automobile policies cover all areas in the U.S., U.S. territories and even Canada so you shouldn’t have an issue reporting claims that occur out of state. Your insurance company will assign you to an insurance adjuster who will handle the accident. Liability limits vary from state to state so you will be required by the state in which the accident occurred to comply with their auto insurance requirements, not the state where you live. Insurance policies may not adjust to meet a state’s minimum legal requirements. So if, for example, you have car insurance in Chicago and the state of Illinois’ liability limit is lower than the liability limit of the state where your accident occurs, the insurance company may not adjust your policy to meet the higher liability limit of the other state. What exactly happens will depend on your specific situation, but in any case it’s important to check your policy to see if it meets the requirements of the state you plan on visiting before you leave home. If you are injured in an out-of-state accident and want compensation for the bills acquired from it, you will need to find out if you are supposed to file in your state or in the state where the accident occurred. This will depend on the laws of the state where the accident happened. As each state has their own laws regarding limitations and conditions, several factors can affect your ability to be compensated. Contact your insurance company and an attorney (depending on the severity of the accident) to better understand how you should proceed. The following table provides information on each state’s minimum coverage requirements. The first two figures refer to bodily injury liability limits, and the third figure refers to the property damage liability limit. For example, 20/40/10 means coverage up to $20,000 for each person injured in an accident, up to a maximum of $40,000 for the entire accident, and $10,000 worth of coverage for property damage. The state minimums are based on the most current information available. You should check your specific state requirements to verify these figures.